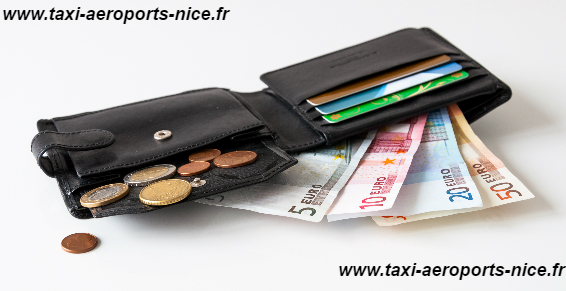 How much is the fare for Taxi Saint jean cap ferrat ? 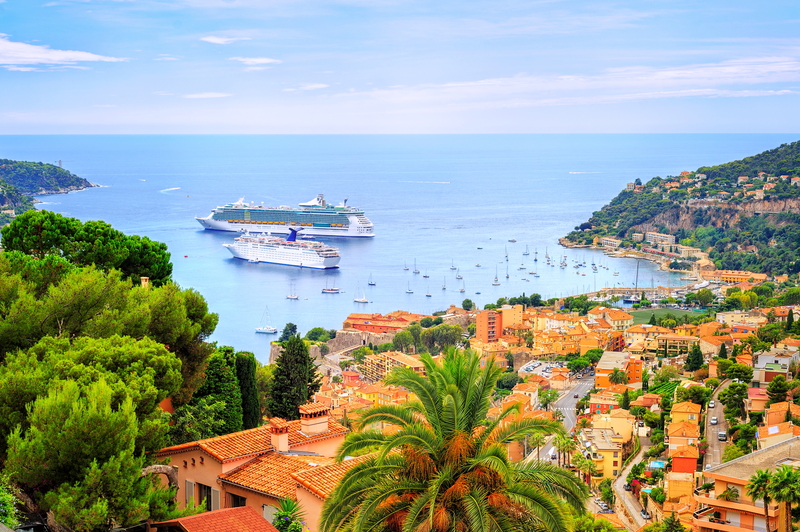 Taxi fares in Saint jean cap ferrat are fixed by the prefect of Alpes Maritimes. 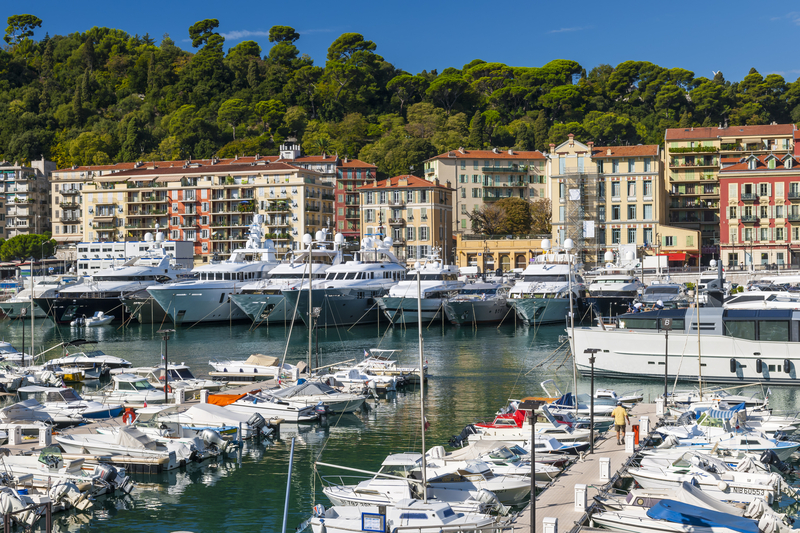 We're listening to select the way of your choice Saint jean cap ferrat. 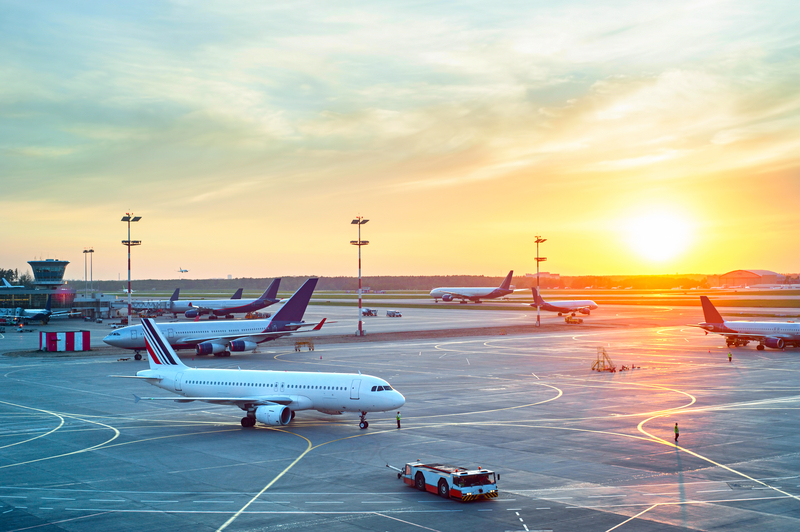 If you do not have a particular preference, our knowledge network Saint jean cap ferrat and circulation allows TAXI AEROPORT NICE choose the fastest route and therefore most interesting to you. 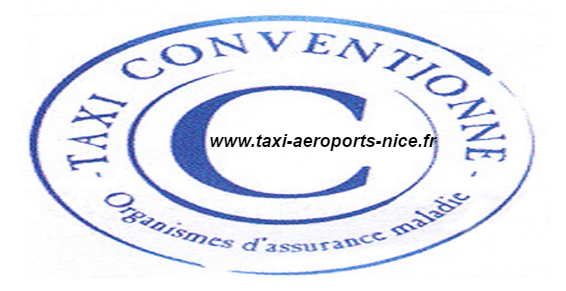 Do not hesitate to contact TAXI AEROPORT NICE, even a few hours in advance to request any information on fares for taxi to Saint jean cap ferrat.